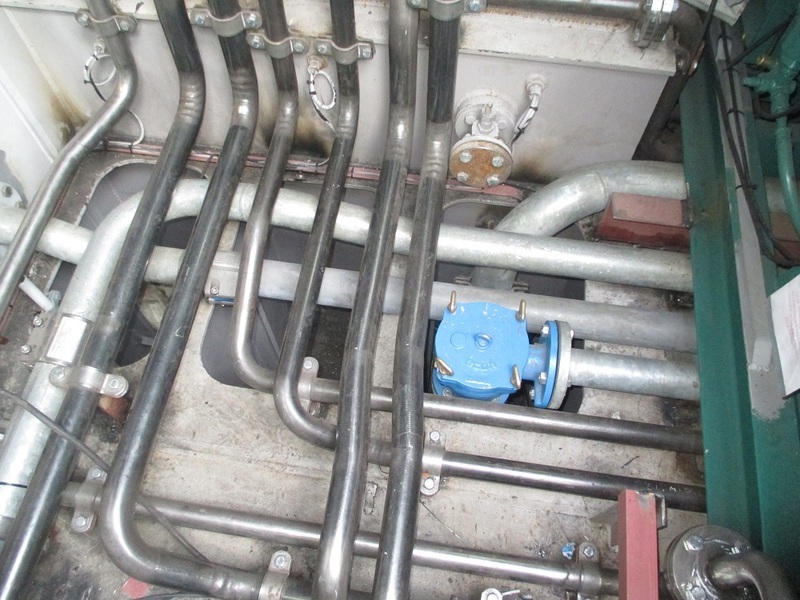 On behalf of DUC Marine Group (Dutch Underwater Constructors) Hoekman Shipbuilding builds the engine room of the Dive Support Vessel. 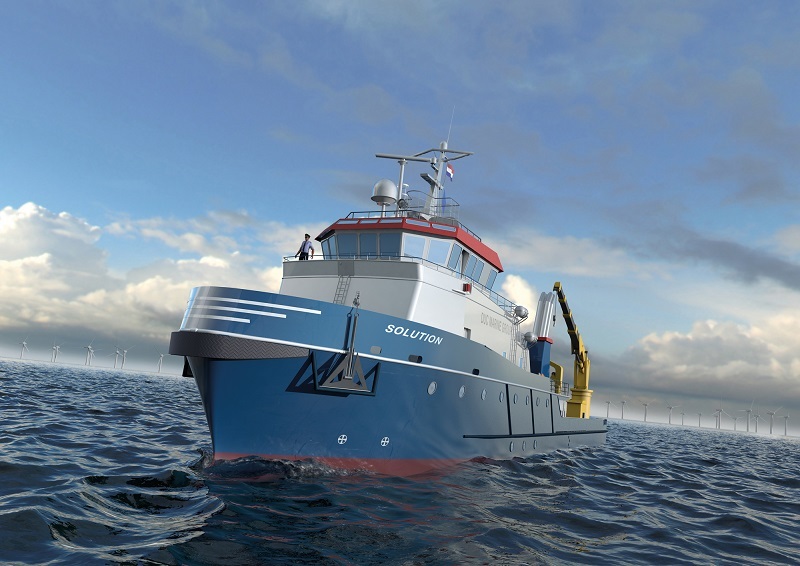 The Solution is a 55-meter workboat that is ideal as a base for diving assignments or other support for offshore projects such as the construction of wind farms. In December 2015 the hull of the Solution arrived in the port of Urk, in front of our factory. 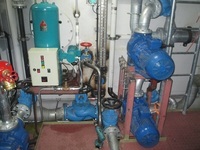 From this moment on we will take care of the installation of the engine room of the Solution. 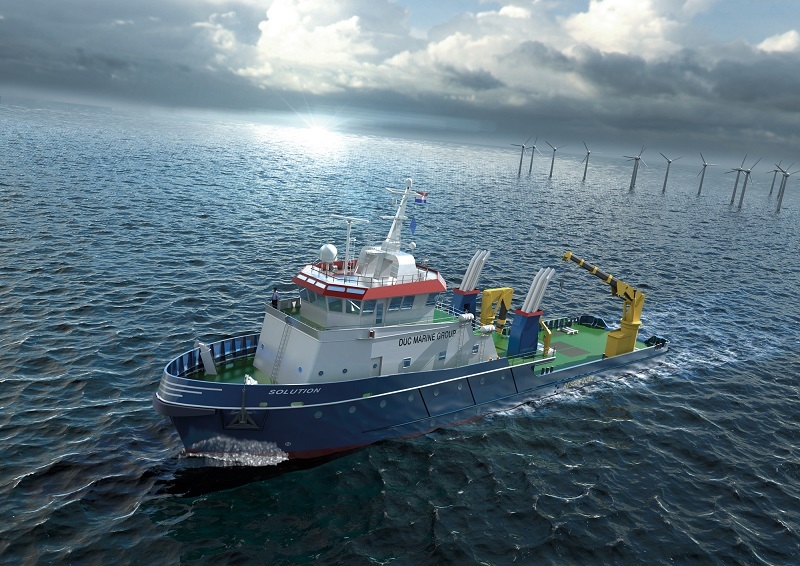 The Solution is built as a real Dutch ship and finished in the Netherlands. The Solution hull is built in Dodewaard at Shipcon. If the hull is finished it is towed to the port of Urk. Construction of the Solution meanwhile progressing. Thursday, November 26 Solution has been launched. After this, the structure of the hull is placed and the yard finished the last things before the hull will towed to the port of Urk. 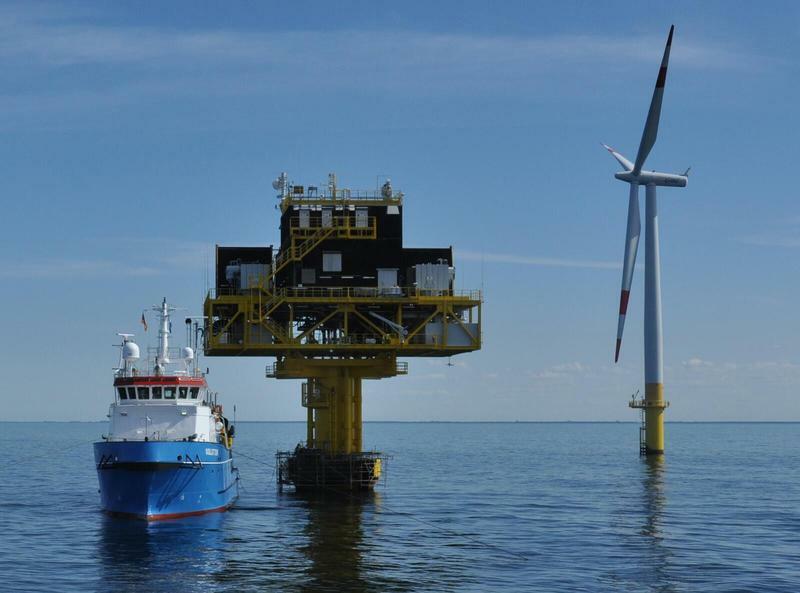 After the Solution hull on December 30 arrived in the port of Urk the installation begun in the new year. Hoekman Shipbuilding has built the engine room and the emergency engine room. 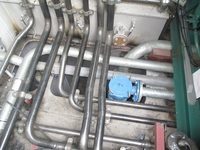 We also do in the other sections a lot of work with piping, stairs, doors, conduits, and so on. On deck we have different foundations, pipe and other products placed including, for example, the emergency ministries and outlets. 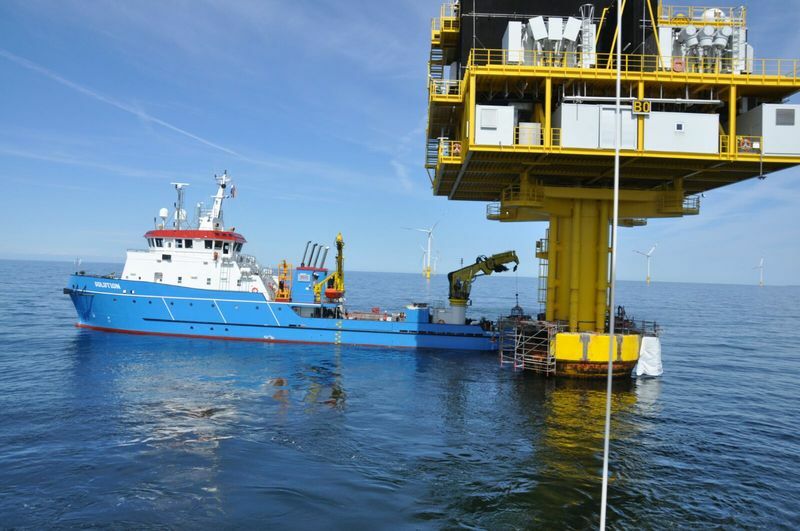 The Solution left the port of Urk on Friday, May 20 and go to her first job in the German city of Rostock.